Tribune de Genève. 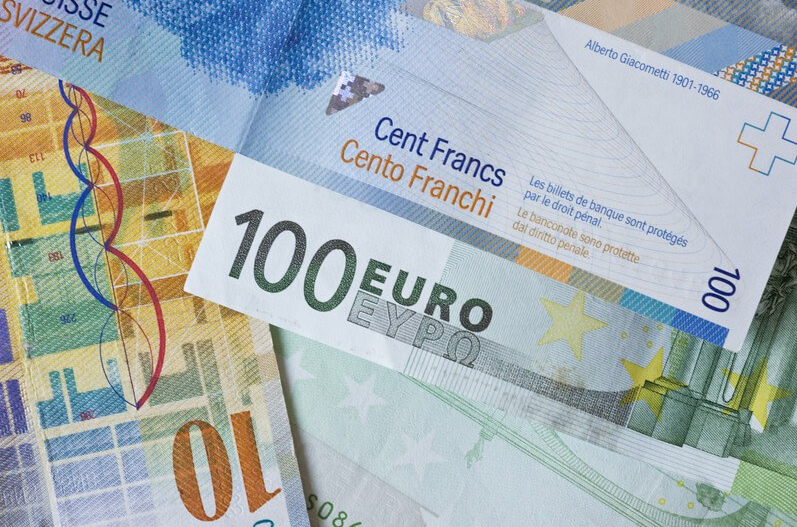 After more than two years of a highly overvalued franc, relative to the euro, the currency should ease in the near term reckons Thomas Flury, senior currency strategist at UBS. 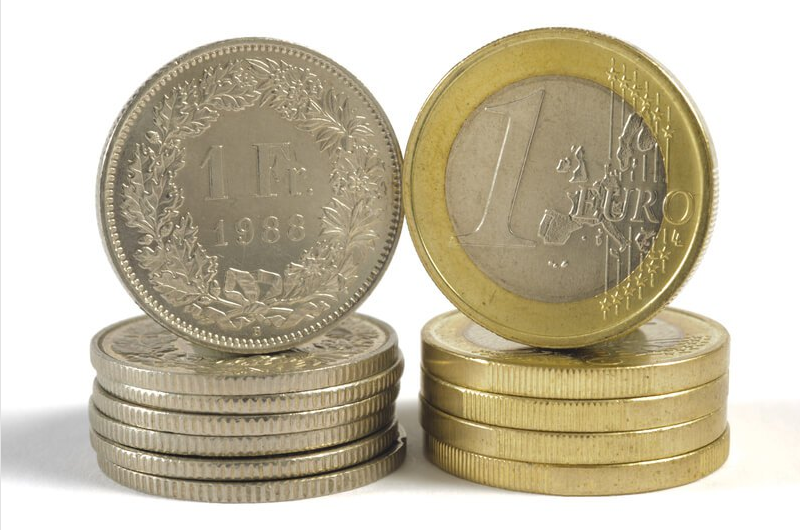 He expects a euro to be worth 1.14 francs in 6 months and 1.16 within a year. 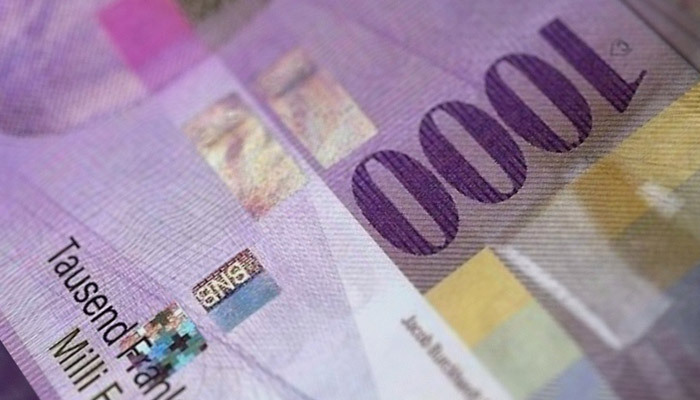 The Swiss National Bank is the process of issuing new bank notes. A new 50 franc note hit the streets last year. 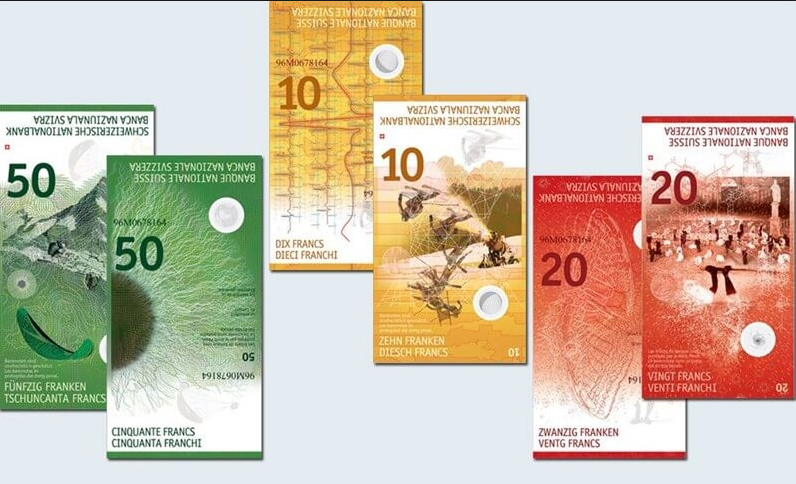 Now it is the new 20 franc note’s turn. Officially launched today, it will enter circulation on 17 May 2017. With Monday's financial media blasting reports about the VIX collapse to levels not seen in 24 years, going all the way back to 1993, it is worth remembering that the near record low volatility collapse of 1993 did not end well either for stocks, or for bonds, with the great 1994 bond tantrum. Reminding us of that, and of broader implications for the cross-asset space, is SocGen's Kit Juckes with his overnight note, "The ghost of 1993"
Second ninth-series note showcases Switzerland’s creativity. 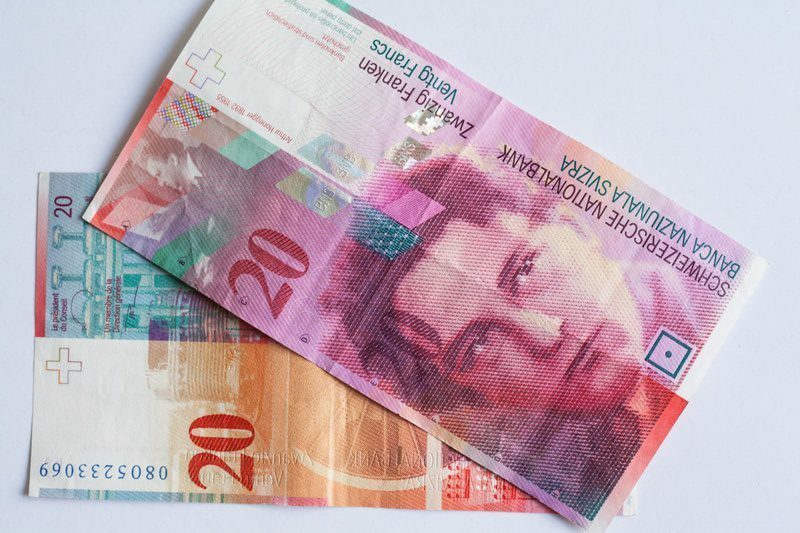 The Swiss National Bank (SNB) will begin issuing the new 20-franc note on 17 May 2017. It is the second of six denominations in the new banknote series to be released. 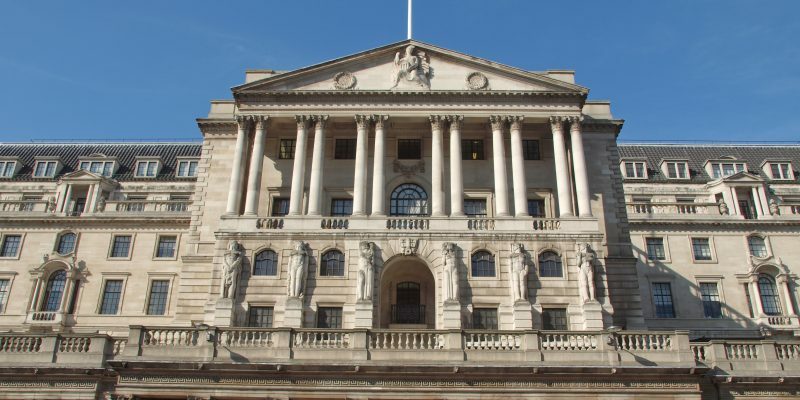 The current eighth-series banknotes will remain legal tender until further notice. The new 50 franc note, launched last year, was voted the best new bank note in 2016 by the International Bank Note Society, a society founded in 1961. Nearly 120 new banknotes were released worldwide in 2016. 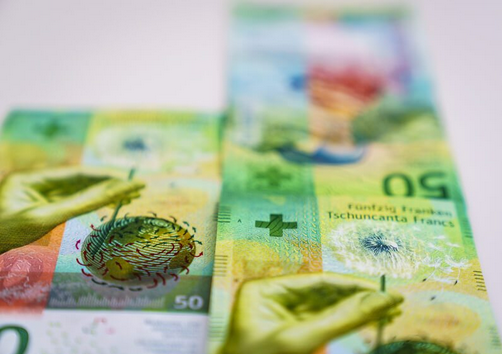 The Swiss 50 only narrowly beat the Maldive Islands 1000 Rufiyaa bill, Argentina’s 500 Peso jaguar, and the Royal Bank of Scotland’s 5 Pound first polymer note. The official French presidential election results place Emmanuel Macron (23.8%) and Marine Le Pen (21.5%) in first and second places in the first round of the French presidential race. 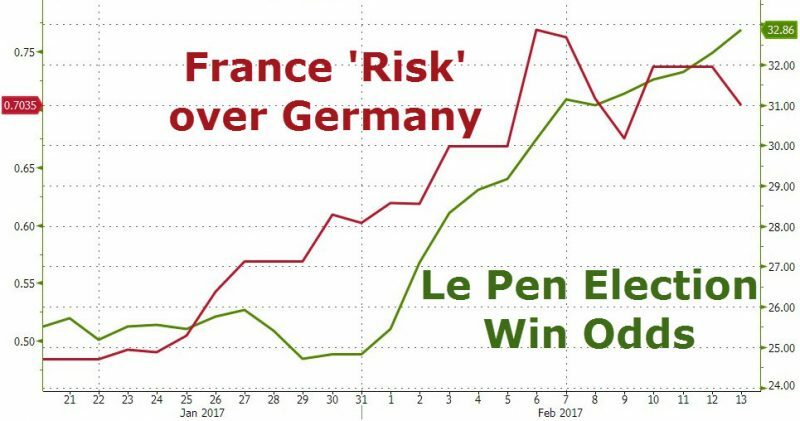 The run off between these two will take place on 7 May 2017, when most forecasters expect Macron to win and become France’s next president. 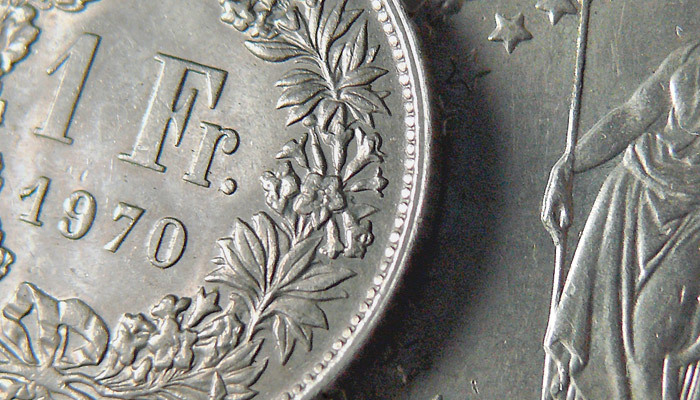 The Swiss Franc: The World’s Most Perplexing Currency? 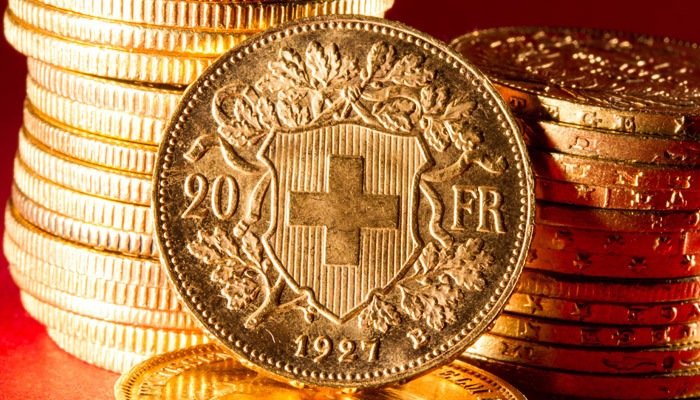 Swiss policymakers consider their domestic currency (the franc, or CHF) to be significantly overvalued. 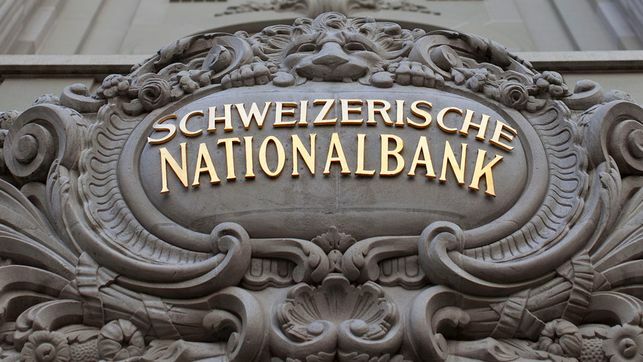 Measures taken by the Swiss National Bank seem to corroborate this stance, holding its nominal overnight rates well into negative territory. 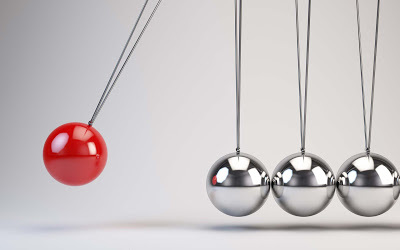 Considering where the Fed and ECB are in their policy cycles and where the SNB is in its cycle, the USD and EUR are likely to appreciate against the CHF. 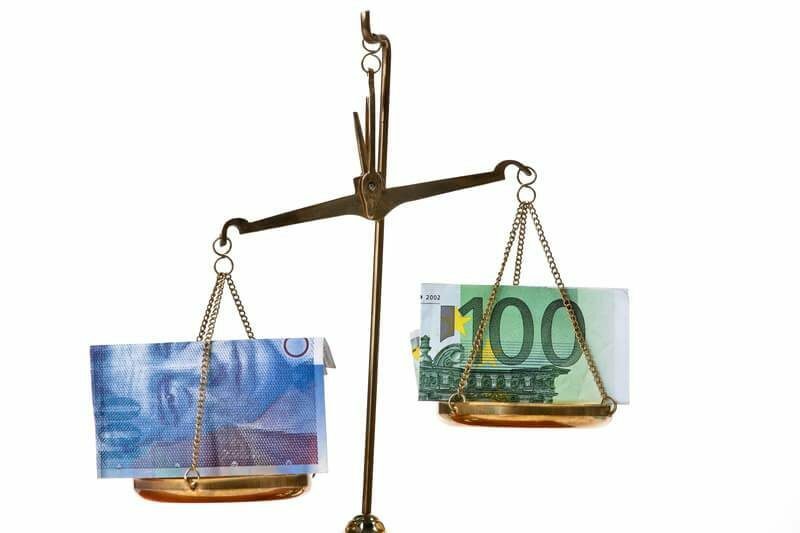 According to some experts, the weaker franc can be partly explained by the market activities of the Swiss National Bank (SNB). 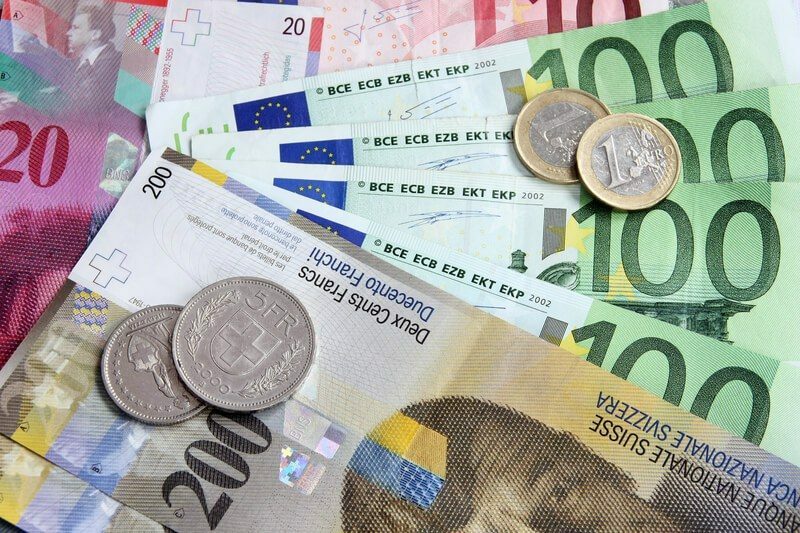 The cantonal bank of Thurgau said that the SNB appeared to be targeting a weaker franc ahead of the Dutch elections on Wednesday. 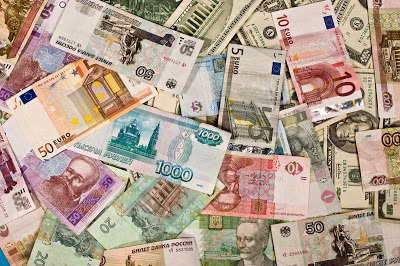 Adding that they think an exchange rate of around 1.085 against the euro is possible. 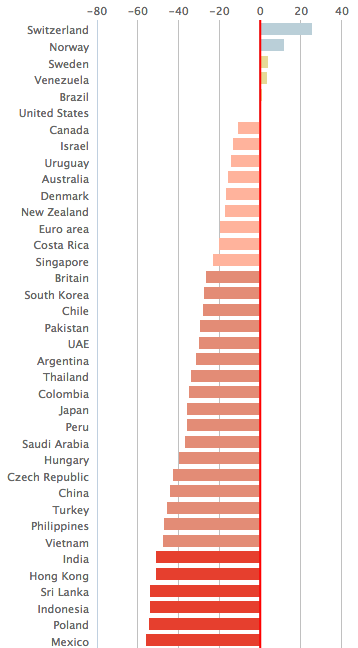 The Economist magazine placed Switzerland first in a recent ranking of currency manipulators. 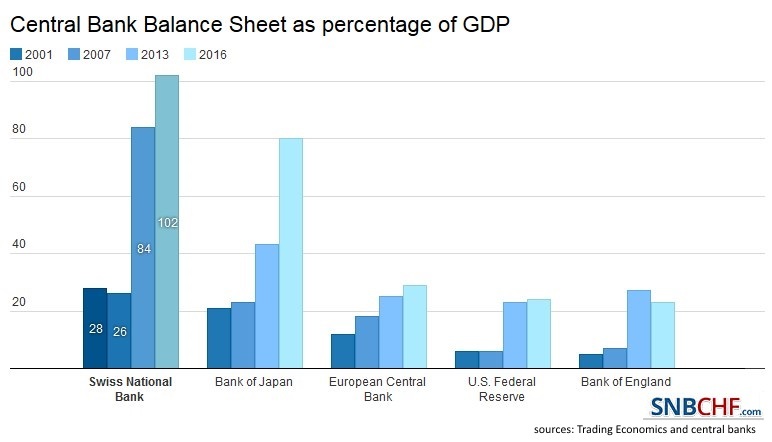 According to the analysis, China, commonly thought of as the world’s champion at keeping its currency’s value artificially low, appears to be doing the opposite: actively trying to push the value of its currency up. On the other hand, Switzerland that has been working hardest to artificially devalue its money. We discuss the rate differentials between Switzerland, Britain, Europe, Japan and the United States and how this Developed Financial Markets carry trade is incentivizing excessive risk taking with tremendous leverage and destabilizing the entire financial system in the process in this video. 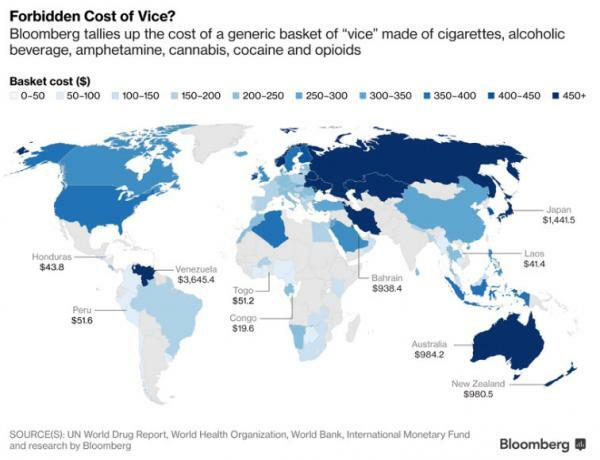 Indulging in a weekly habit of drugs, booze and cigarettes can cost you as little as $41.40 in Laos and a whopping $1,441.50 in Japan, according to the Bloomberg Vice Index. 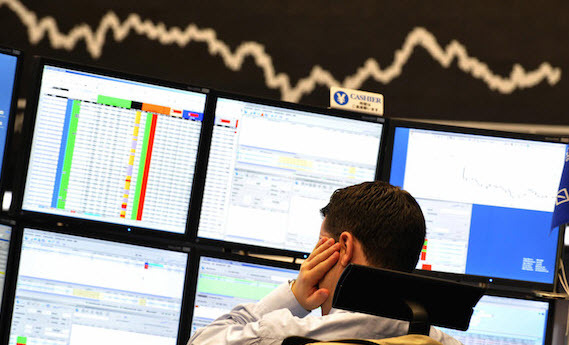 In a Bank of England Financial Stability Paper, Olga Cielinska, Andreas Joseph, Ujwal Shreyas, John Tanner and Michalis Vasios analyze transactions on the Swiss Franc foreign exchange over-the-counter derivatives market around January 15, 2015, the day when the Swiss National Bank de-pegged the Swiss Franc. From the abstract. 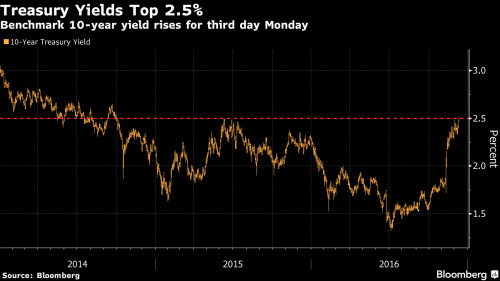 Swiss 10 year bond yields still negative, but approaching zero. 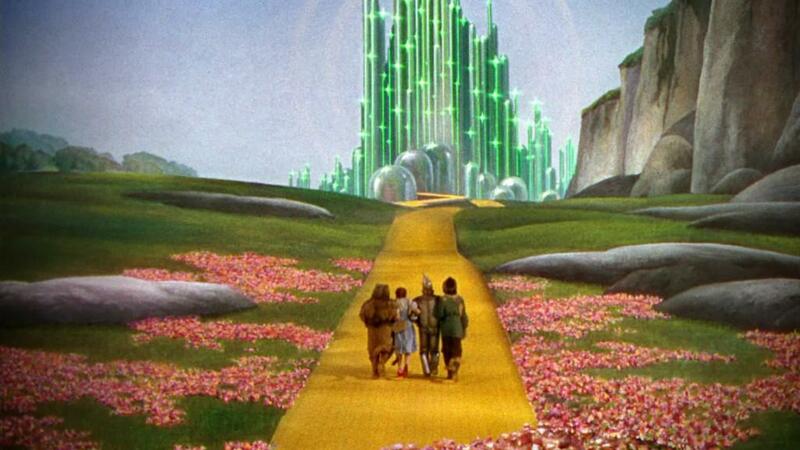 It’s happening faster than we could have ever imagined. 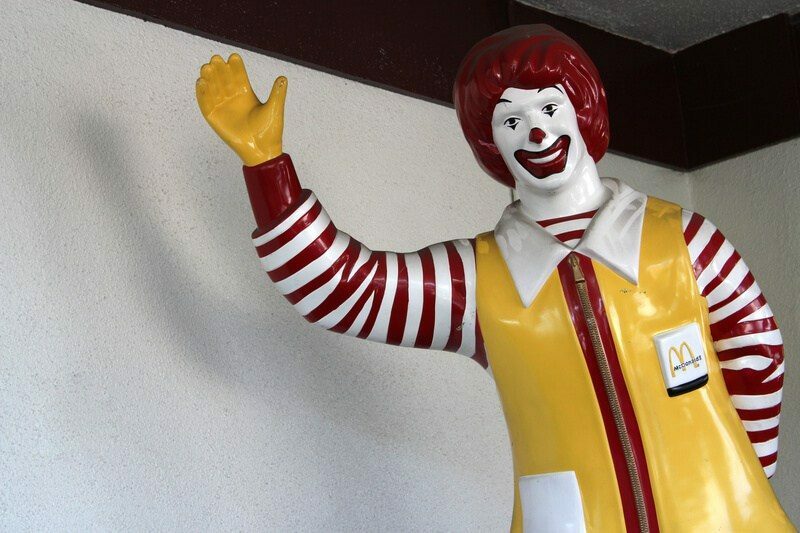 Every time we turn around, it seems, there’s another major assault in the War on Cash. India is the most notable recent example– the embarrassing debacle a few weeks ago in which the government, overnight, “demonetized” its two largest denominations of cash, leaving an entire nation in chaos. 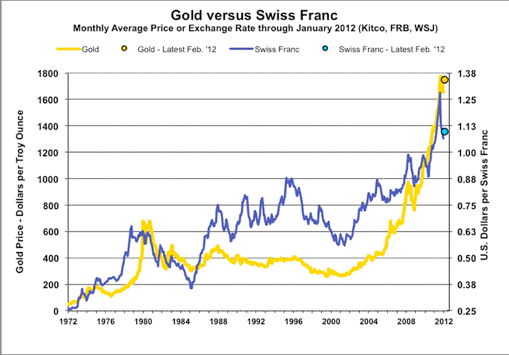 We have always emphasized that the SNB intervenes between 1.08 and 1.0850. Even if there was no change in sight deposits the 1.08 "line in sand" broke.